Greg Maskell started Turn-key solutions in April 2002 based off his core values of honesty, experience, and customer support. 6 months later, Dennis Czerwinski joined TKS as Greg’s business partner. Together, Dennis and Greg had the goal of servicing, supplying and helping their customers achieve their own goals in the metal cutting and manufacturing industries. Now nearly 14 years later, they still maintain this goal while keeping the same small business morals of customer support and honesty that TKS was founded off of. 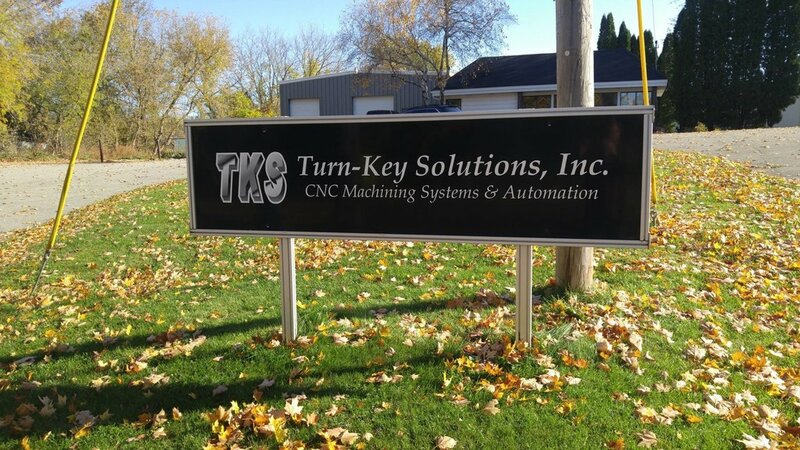 At Turn-Key solutions we stick to our promises to all customers, whether it be on time delivery, quick response service or an extra day at the shop on a Saturday just to get the job done. We always keep our promises. That’s a promise. We offer unique, single source, Turn-key solutions while providing extraordinary support. We are professional, fully staffed and ready to get the job done. With well over 70 years of combined experience there is nothing that we can’t accomplish. For a list of our services Click here or click the Services tab at the top of the page.